Cinnamon is such a classic Christmas flavour/smell. 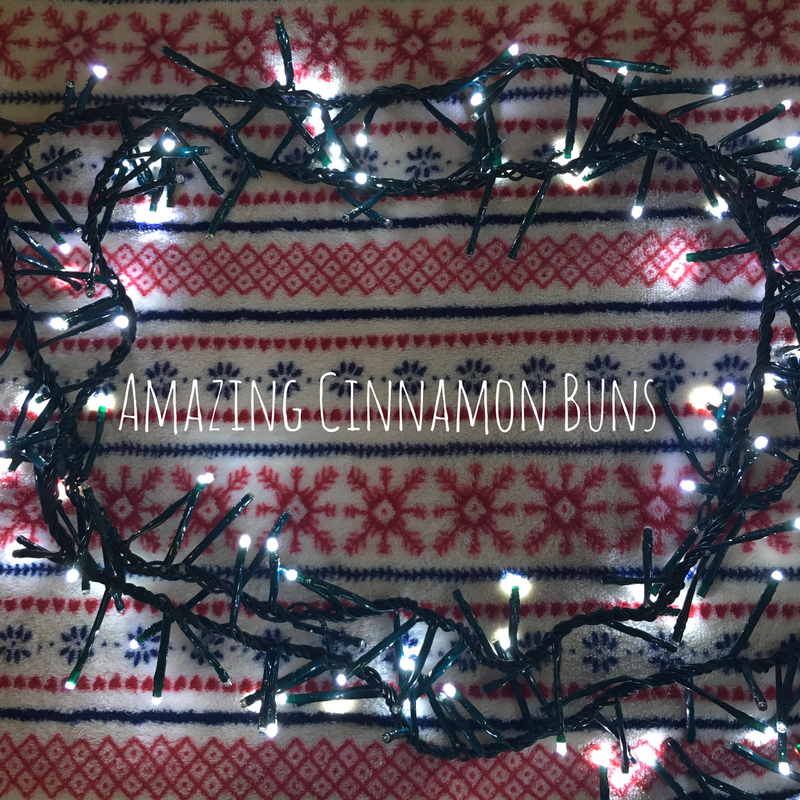 These buns are so easy to make and they are perfect for this time of year. Preheat the oven to 200 degrees C/ gas mark 5. Add the margarine to the bowl. Rub into the flour to form breadcrumbs. Add the caster sugar to the bowl and stir in. Add the egg to the bowl and stir until you have a stiff but sticky mixture. You may need to add the milk to achieve the right consistency. Lightly flour the table and roll the dough into a sausage shape. Cut into 8 equal pieces. You can have more or less depending on how big you want your buns to be. Roll into balls and place on a baking tray, making sure to leave room between them as they will expand during baking. Bake until well risen and golden brown in colour. Enjoy these delicious cinnamon buns with a beverage of your choice! So there you have it. 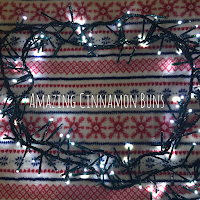 A recipe for easy, amazing cinnamon buns perfect for the festive season. Let me know in the comments if you make these. See you soon. Not long until Christmas! These sound sooo good, even if I call them cinnamon rolls!